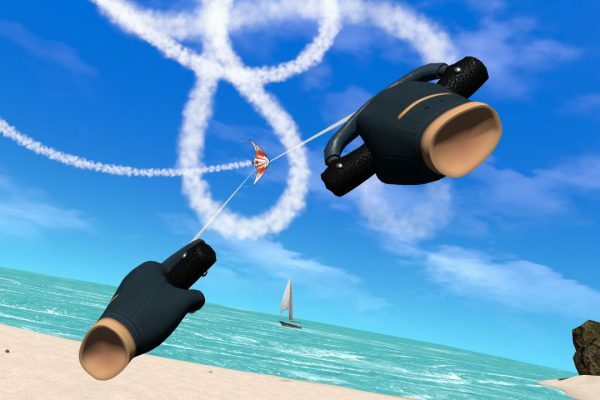 Take flight and glide in a faint breeze or steer your kite through a gusty wind. 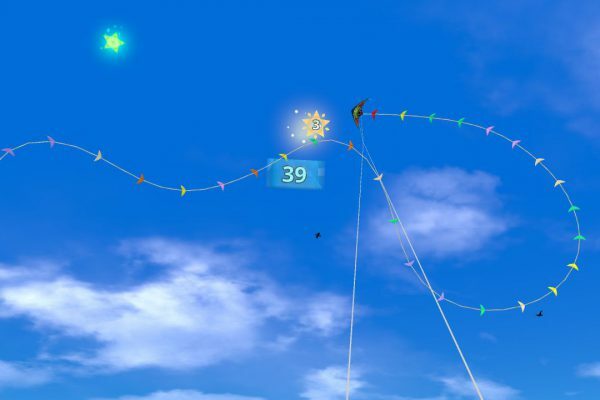 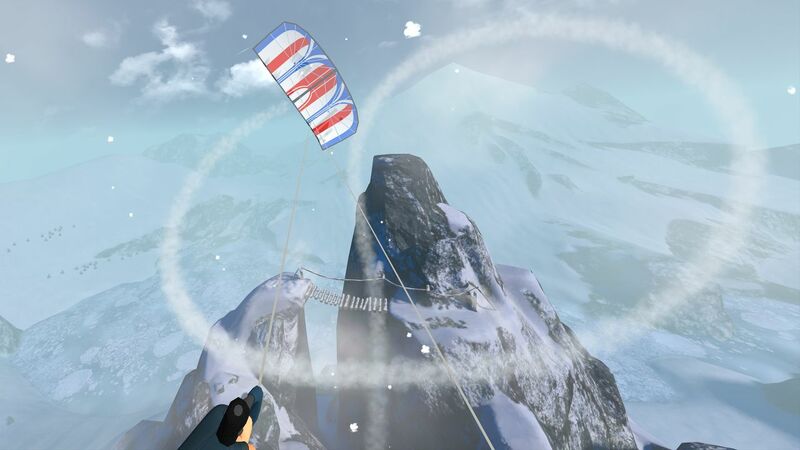 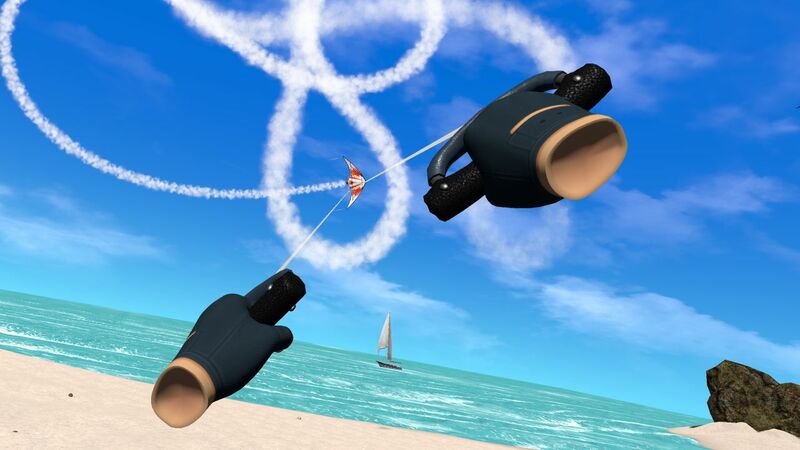 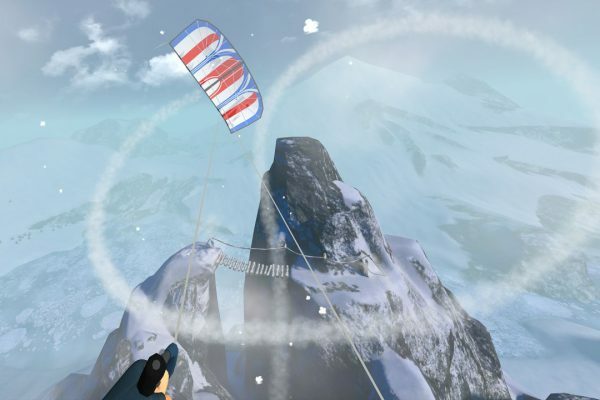 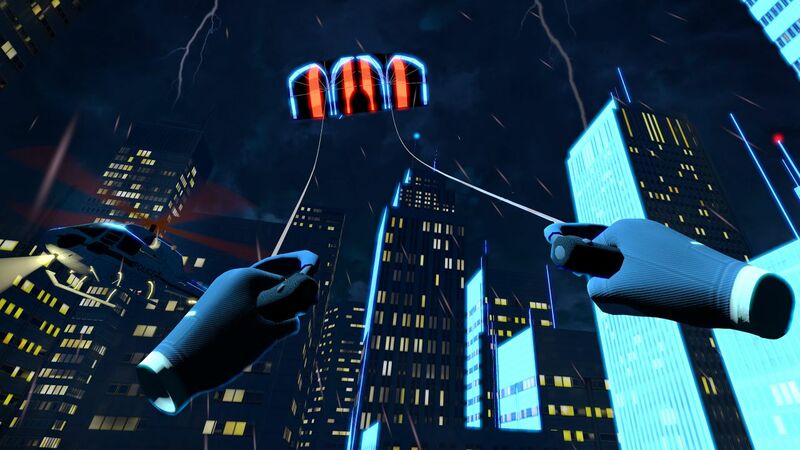 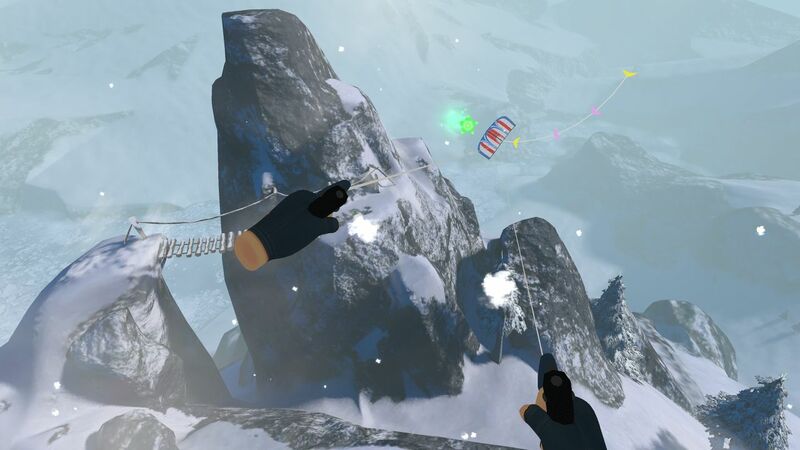 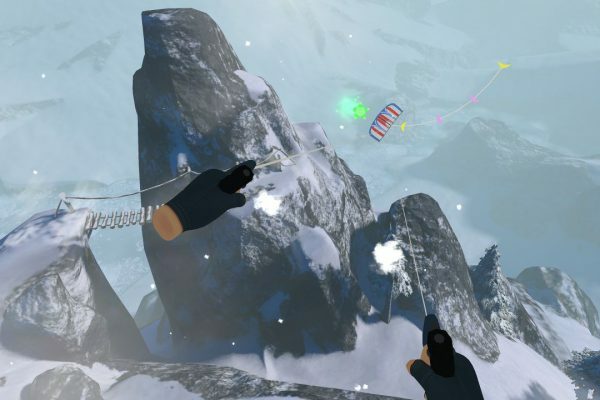 Learn to fly a sport kite in the comfort of the custom mode, where you can determine direction and speed of the wind. 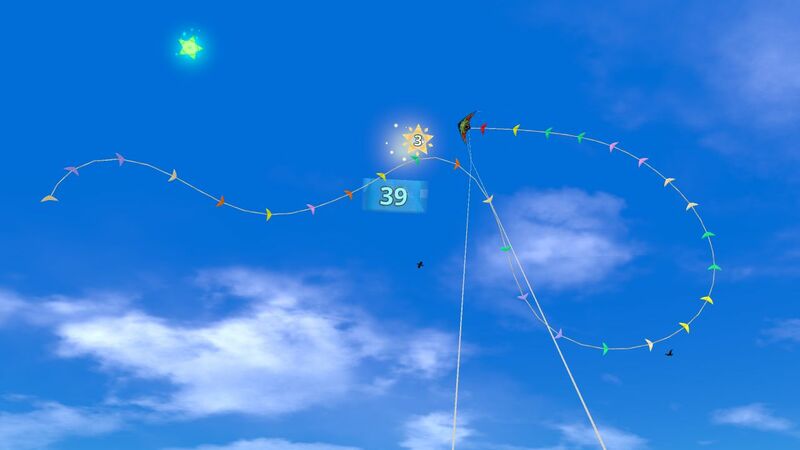 Challenge yourself with the Snake Mode, where precision flying is key. 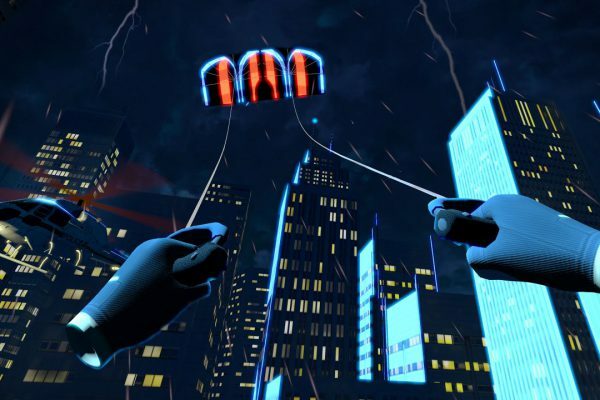 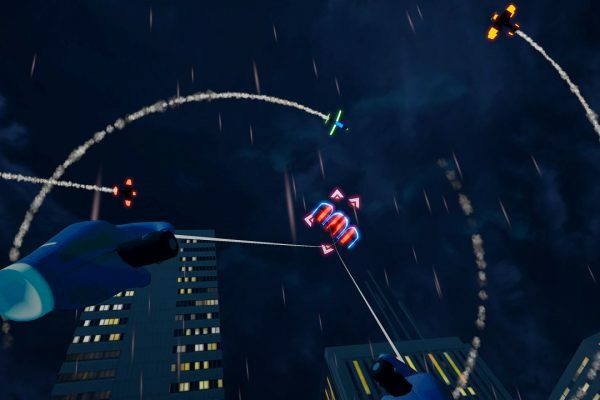 Prove your skills in the racy Outrun mode where you dodge and destroy remote-controlled airplanes chasing you. 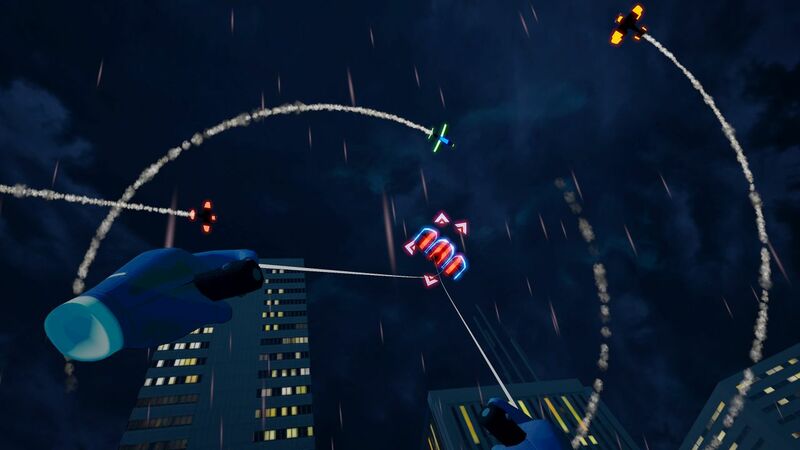 Carve up the sky with perfect control and master awesome high-speed aerobatics!